Fred and I found some pretty good-sized coral microatolls (like the one I'm standing on). This was at Mbava Island, Vella Lavella and all these corals were killed by the 2007 8.1Mw earthquake. After spending a total of 52 days of field work in the Solomon Islands, Fred and I begin our long journey back to Austin, Texas tomorrow. The past ~8 weeks have been a phenomenal experience for me: from the people, their cuisine, and language, the surrounding flora and fauna to the science. The science especially has been truly wonderful. In this region, despite it being relatively devoid of technological investment in complex earthquake monitoring equipment, I’m convinced that corals hold many answers to questions pertaining to the seismic cycle and related processes. 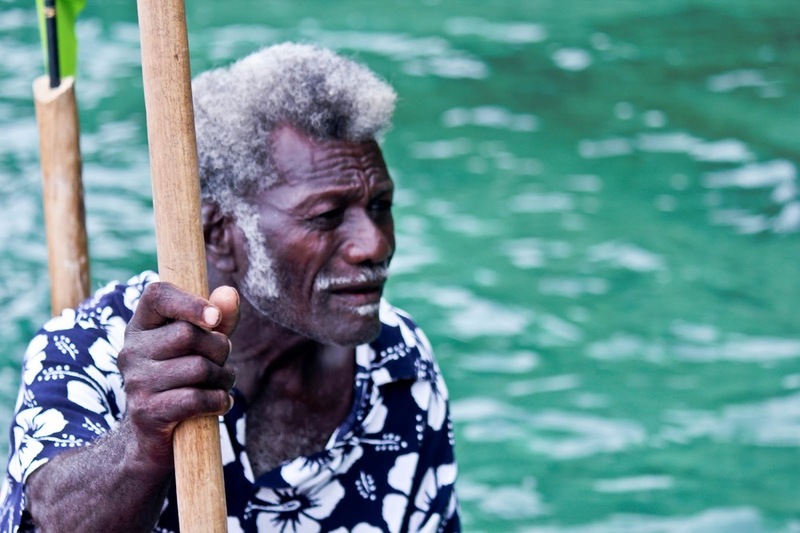 These answers could prove useful to the advancement of scientific knowledge on earthquakes as well as policy directed towards hazard management (for earthquakes and tsunamis), not only in the Western Solomon Islands but globally. Even though our initial field plan was nothing close to what was actually executed, I would say that we have thus far been largely successful (no crocodile bites even). We have found large coral microatolls that (we believe) hold the key to intricate vertical motions of the land over a complete earthquake cycle. 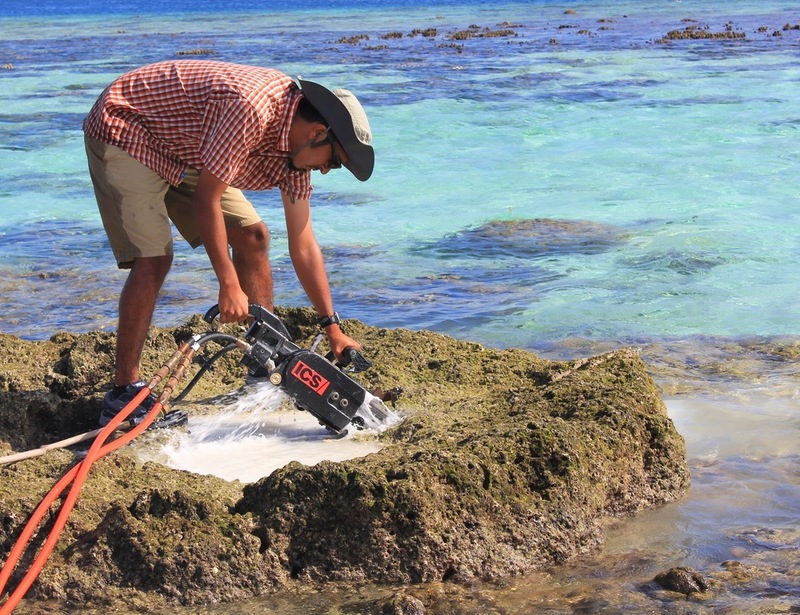 We have also found intact, in-situ, paleo-uplifted coral on land that will shed light on earthquake recurrence, arc segmentation and megathrust ruptures. Geological field work in the deep tropics is tough, tough work and there are many challenges. One of the biggest hurdles aside from all the critters, bad weather and logistics is accepting that the ideal sample cannot be found! Slowly you realize that the ones you’ve already found aren’t all that bad. 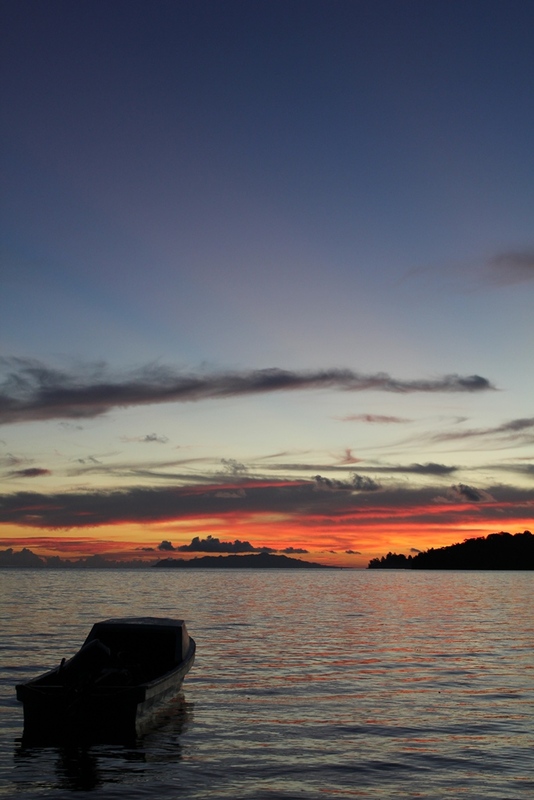 All in all, my Solomon Islands experience has been fantastic with all its ups and downs.